Snow Pushers For Sale | T.P. Trailers, Inc. 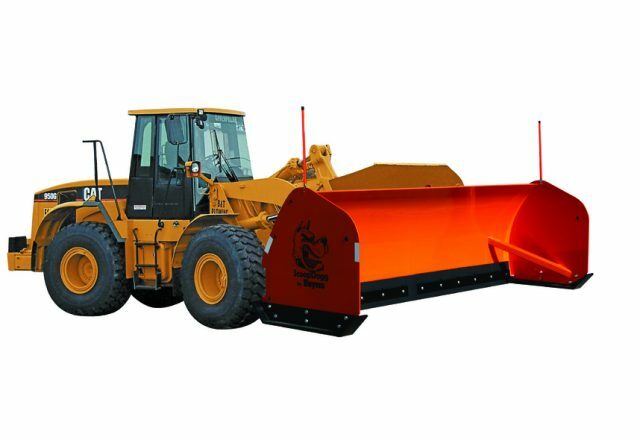 Ideal for clearing large areas such as parking lots, our snow pushers attach easily to most varieties of skid steers and backhoes. We have a wide range of models from the top manufacturers. They are also engineered for strength and maximum pushing capacity. 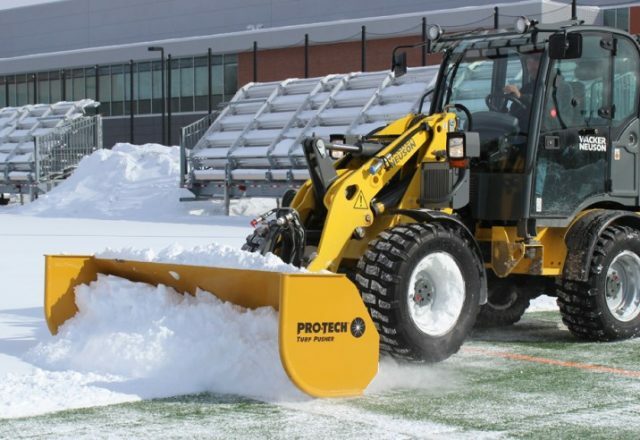 Get ready for the snow season with a new snow pusher from T.P. Trailers, Inc.! Notable for its orange color, the ScoopDogg provides a durable corrosion resistant powder coating. Manufactured for long-lasting quality, the ScoopDogg is supported with inside posts. Push through the winter months with a new ScoopDogg. 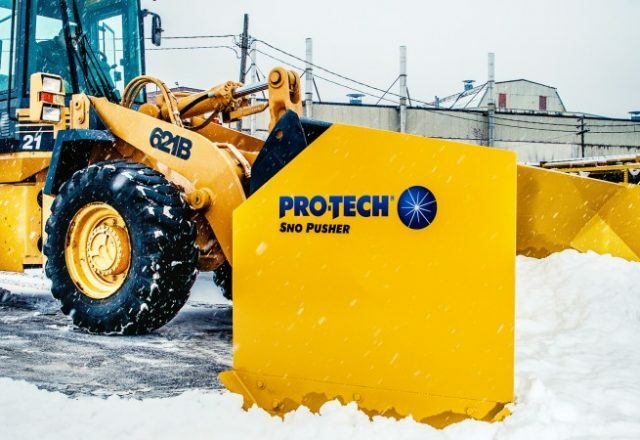 If you’re looking for sno pushers this winter, Pro-Tech has everything you need. No matter the size or style, we have the best sno pushers out there. See for yourself the Pro-Tech difference. Pro-Tech Turf Pushers are ideal for any field cover and turf fields. Designed specifically for sports fields, the Pro-Tech Turf Pusher glides smoothly. Stay green this year with a new turf pusher. When a winter storm hits you need products that are readily available, durable, and effective. As long as you keep pushing snow, we’ll keep striving to bring you the best plows. Check out our different blades we offer. Perkins Helped us out when we needed them the most. We had a fire at our catering facility and had no where to store anything. They were here within a day.